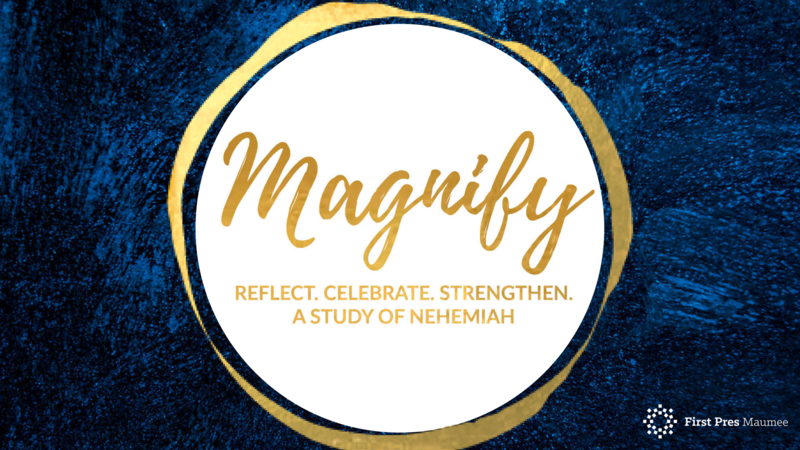 Nehemiah 8:10 tells us that celebration is important--it renews and strengthens us for continued service. Over the last four years our church has chosen to be transformed. 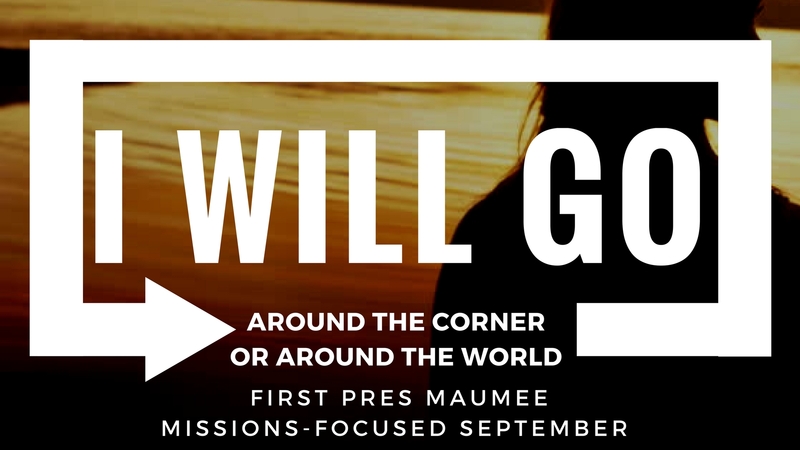 As we learn about the story of Nehemiah, we will reflect on the work that God has done through the people of First Pres Maumee. Throughout Advent we will be asking the question, "Why did God take on flesh?" or "Why was Jesus born?" These questions help us unravel what has been historically called the Doctrine of the Incarnation. Most in our society will be celebrating Christmas in the weeks to come. Many understand the holiday has to do with the birth of Jesus. However, the doctrine of the Incarnation is so mysterious that even those within the Church might struggle to answer the question. 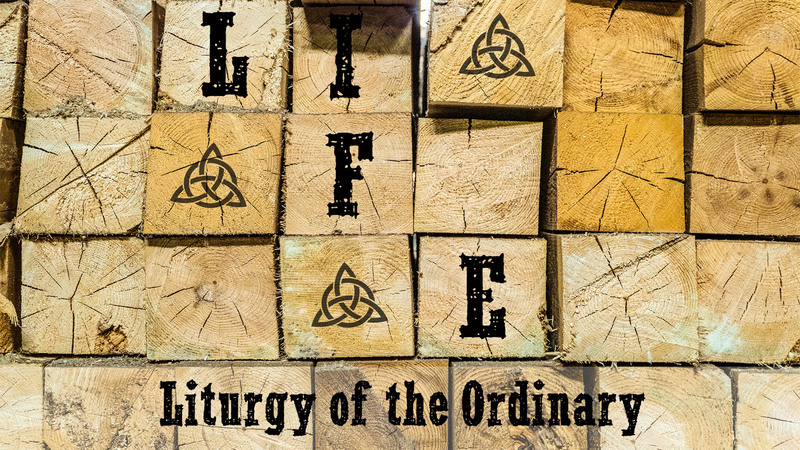 Join us as we take Hebrews, chapter 2, as our guide to more fully adore our Lord in this season. We've been contemplating the concept of love this fall. 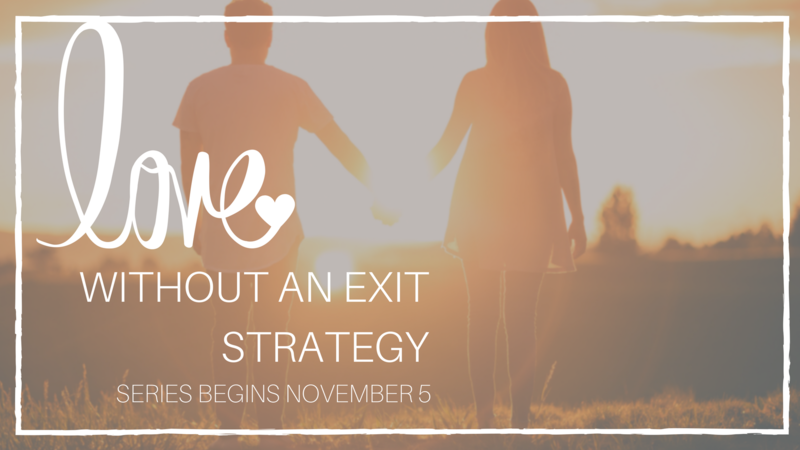 We've considered keys to a reconciling love, we celebrated the love of God's Word that led to the Reformation 500 years ago, and in the month of November, we will be seeking to know the love of God as it is expressed in a critically important Old Testament word-- the word "hesed". As followers of Jesus, we are called to love as God loves. The best word to help us understand what this means is the word hesed. With the exception of Jesus himself, there is no better person in all the Bible to demonstrate the power of this word than Ruth, a woman of tremendous faith. Her story is told in the Old Testament. The work of reconciliation is something many people dread. ...at least when it comes to finances! Reconciliation is one of those words we don't use very often. Most often, we use it in reference to our finances or our faith. We reconcile a checkbook and we are called to be reconciled to God through Jesus. There are some keys to reconciling your checkbook. A good lesson will go a long way. Likewise, there are a few keys that will help us be reconciled both to God and people. 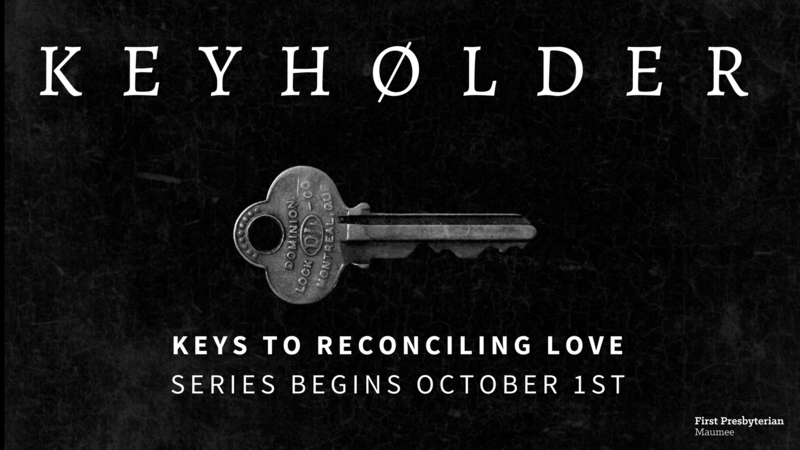 Throughout most of October, we will be discovering these keys to reconciliation from God's Word. We hope you'll join us! Through September, we have a four week series highlighting some of our Mission work in our city and globally. A favorite quote about the Bible comes from Mark Twain. Twain said, "It ain't the parts of the Bible that I can't understand that bother me, it's the parts that I do understand!" 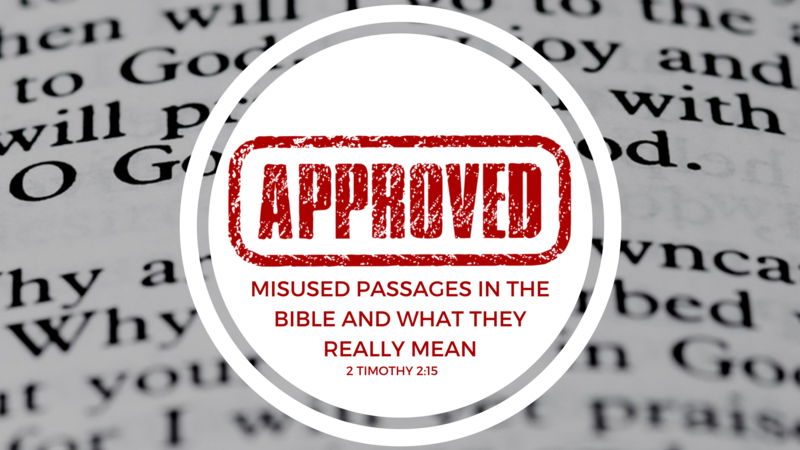 This summer we, ourselves, will be taking to heart this exhortation as we consider some of the most misused passages of the Bible. Not only do we hope to understand these passages correctly, but we also want to develop greater skills in handling the whole Bible. In order to bring unity to the church in 1563, a Protestant confessional document was written in the form of a series of questions and answers for use in teaching Reformed Christian doctrine. It is the Heidelberg Catechism. 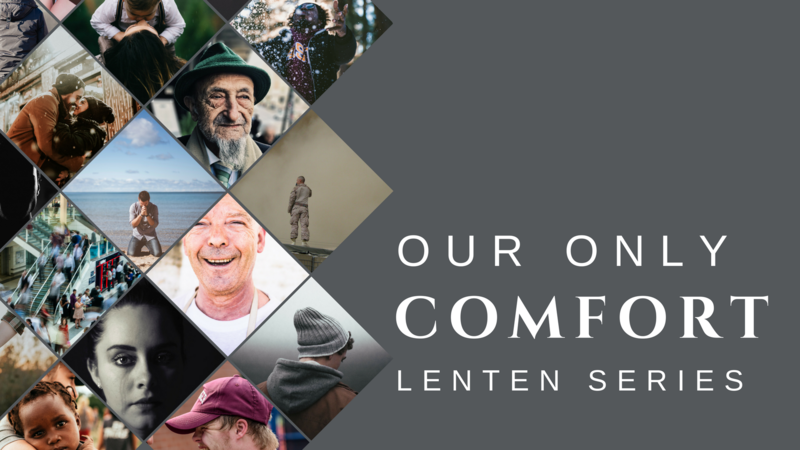 Our Lenten sermon series will explore those teachings, beginning with the first question, "What is your only comfort in life and in death?" In the Advent season we are reminded that Emmanuel means "God with Us" now and in the promise of hope for everlasting life.